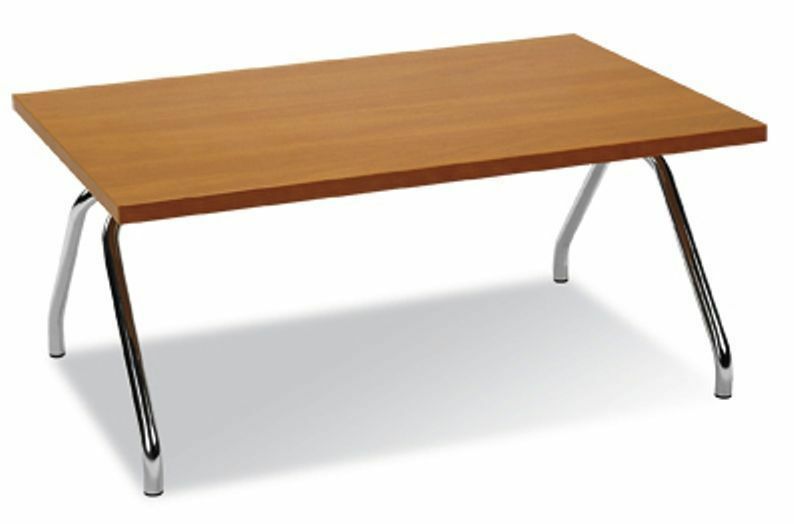 Standard size rectangular coffee table with a thick beech top and attractive, stylish chrome frame. Available from stock and delivered in 5-7 days, includes a free United Kingdom delivery. Ultra stylish coffee table with rectangular Beech wood finish top and highly attractive contrasting chrome plated legs. Includes a free Uk delivery.